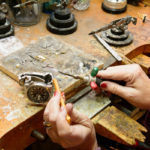 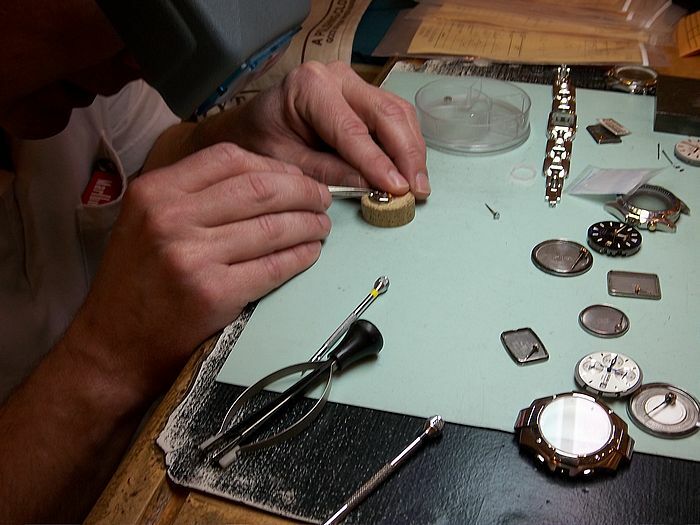 The quartz watchmaker is responsible for the testing and repair of quartz watches for consumers and retailers. 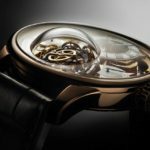 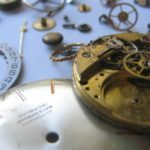 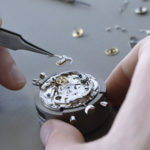 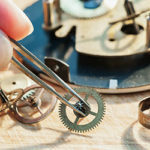 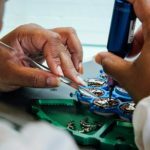 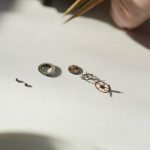 Tests and repairs quartz watches with prescribed equipment and methods. 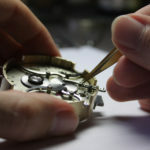 Cleans, adjusts and calibrates watches.